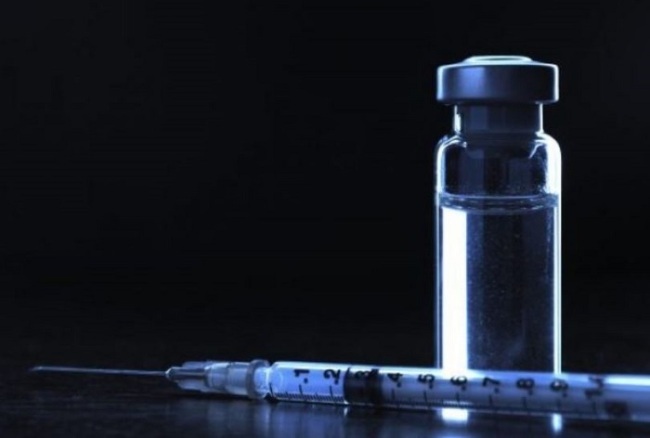 The Daejeon High Prosecutors’ Office on Friday demanded life imprisonment for a doctor accused of murdering his wife by injecting her with drugs, in an appellate court. This is the second time prosecutors have sought a life sentence for the doctor. He had received a 35-year jail term during the first trial, but appealed the court’s verdict. The doctor, 45, is accused of having slipped his wife a sleeping pill and then injecting her with illicit substances without her knowledge, thereby killing her. Local police arrested the doctor on March 11 last year in Dangjin, South Chungcheong Province. Prosecutors accused the doctor of committing the murder with detailed planning beforehand, such as picking up self-prescribed sleeping medication from a nearby pharmacy. He ran a plastic surgery practice, and reportedly brought drug injections from his own hospital’s supply room. The doctor was also indicted on the charge of attempted murder of his wife using the same method in November 2016. She survived at the time upon receiving emergency medical attention. Following his wife’s death, the doctor reported to police that she died due to a cardiovascular disease and held a funeral immediately. It had come to the police’s attention that the doctor claimed settlement on his wife’s life insurance policy and sold her land assets, which were worth a total of 7 billion won ($654,500). Prosecutors have sought life imprisonment for the doctor, citing his repeated intentions to murder his wife. The appellate court will make its verdict on April 6.